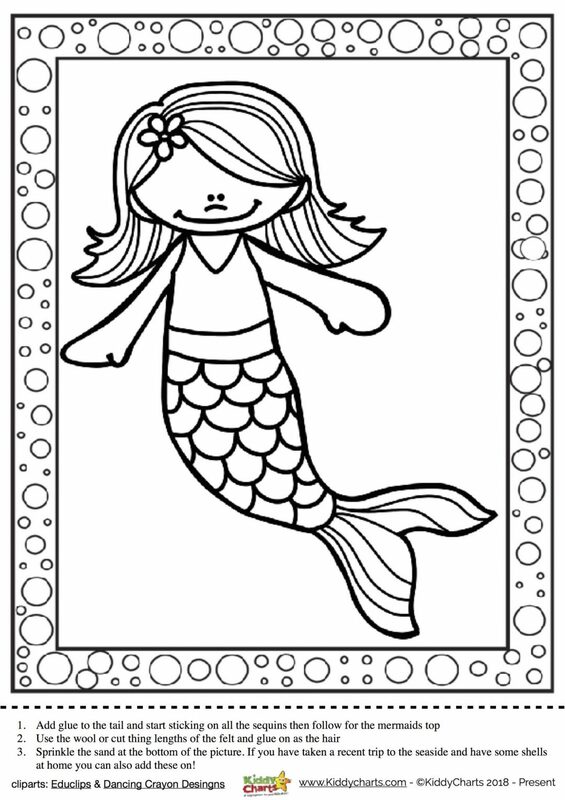 If your child loves mermaids then they will love this mermaid craft activity. This sparkly activity will keep your child occupied as they concentrate on putting all the sequins onto the tail-a great activity for helping their fine motor skills. First either find a picture of a mermaid or draw one on a piece of paper. Sprinkle the sand at the bottom of the picture. If you have taken a recent trip to the seaside and have some shells at home you can also add these on! We hope you enjoyed this mermaid craft and have an opportunity to make one with your child soon! 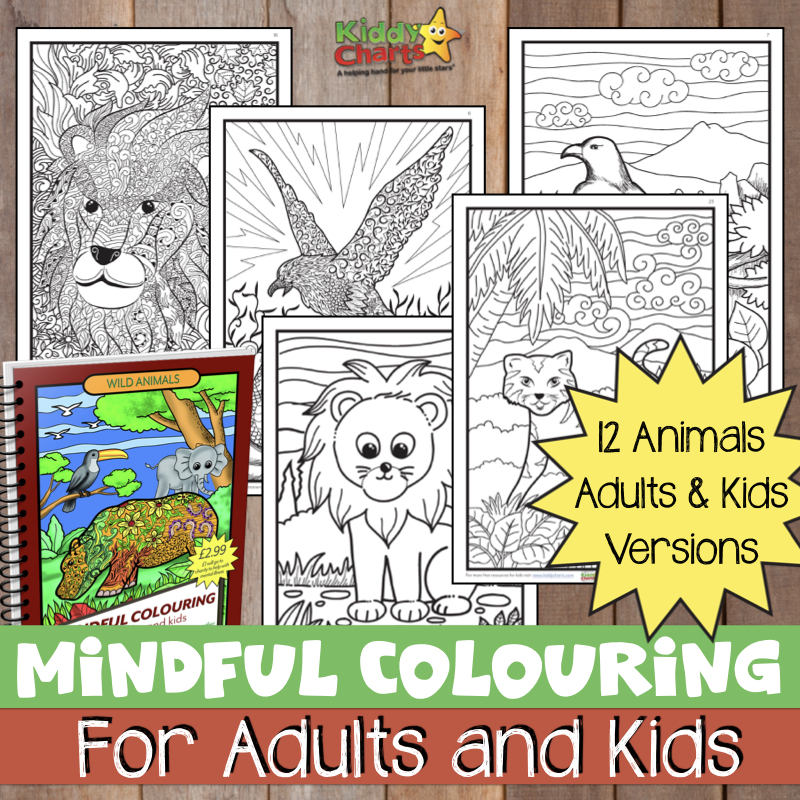 If you need a printable to do this with, then why not sure this one – it’ll work perfectly for you? We do have a few other great crafts that you might like on the site too; simple but effective, why not take a look? Under the sea battleship craft, where the kids can make a battleship game! Don’t forget to sign up to our newsletter, and to check us out on Pinterest as well; until next time!